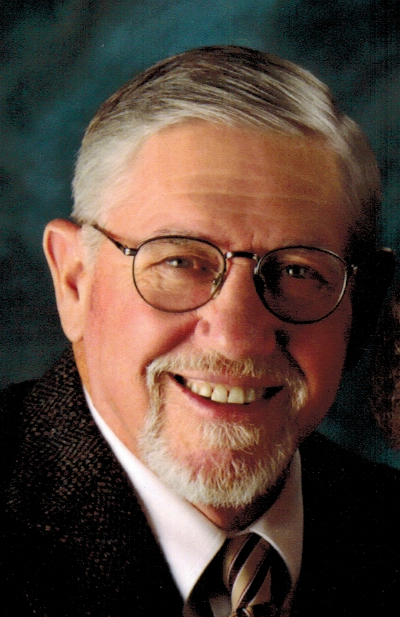 Lawrence B. Rauch, 75, of Eldridge, Iowa, passed away on Saturday, April 13, 2019 at Genesis Medical Center, East Campus in Davenport, Iowa. Larry and Marlene enjoyed living next to a park where they enjoyed watching and hearing the kids play. He will be remembered for his impact on many peoples’ lives. A lifetime contributor and proponent of life in Eldridge, he enjoyed its people and loved being a representative and voice for those in his community. One of Larry’s last acts of kindness was to be an organ donor. His passing has helped 50 to 75 people in need. Online condolences may be expressed to the family by visiting Larry’s obituary at www.McGinnis-Chambers.com. There's still time to send flowers to the Funeral Service at the Chambers Funeral Home at 10:00 AM on April 19, 2019.